Apple's most foreseen annual event at last has a date, which we know affability of its official statement. The organization is set to declare the up and coming age of iPhones on September 12 in California. The event begins at 10 AM local time (or 10 PM PST), taking place at the Steve Jobs Theater located inside the company’s Apple Park headquarters. The bronze round logo is indicative of the location where the event will take place. The occasion, obviously, is generally going to be about iPhones, likely three of them to supersede a year ago's major iPhone X refresh. All things considered, there are a couple of bits of gossip twirling with respect to the presentation of a Mac-book Air and Mini, so watch out for those. 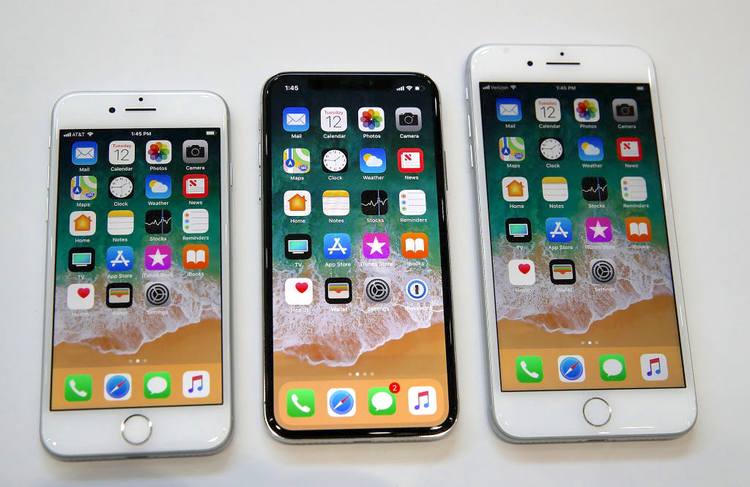 For the iPhones, there's relied upon to be a 5.8-inch OLED adaptation to succeed the iPhone X, a 6.1-inch LCD form which will be less expensive, and in addition a 6.5-inch variant, which would resemble the Plus rendition in principle. The larger phones may have a dual-SIM card slot, too. The cheaper variant may also launch in a bunch of colors, as was apparently shown by a leaked render. Gesture controls and Face ID, as seen in the previous version, would make a comeback, however, 3D Touch might get the ax. Finally, the MacBook Air may see some love, with the Mac-book Air launching with a Retina Display at least. The iMacs might launch with eighth-generation Intel Whiskey Lake processors, with the Mac Mini finally getting an update since what seems like an eternity.